We offer a one stop solution to your machining requirements. We not only employ highly trained and creative engineers but we use the latest CNC Machinery to complement their skills. Formed in 1997 by the Directors Andy Armstrong and David Gorsuch the company is currently based near Gatwick Airport. We welcome you to contact us in the near future to discuss your projects. 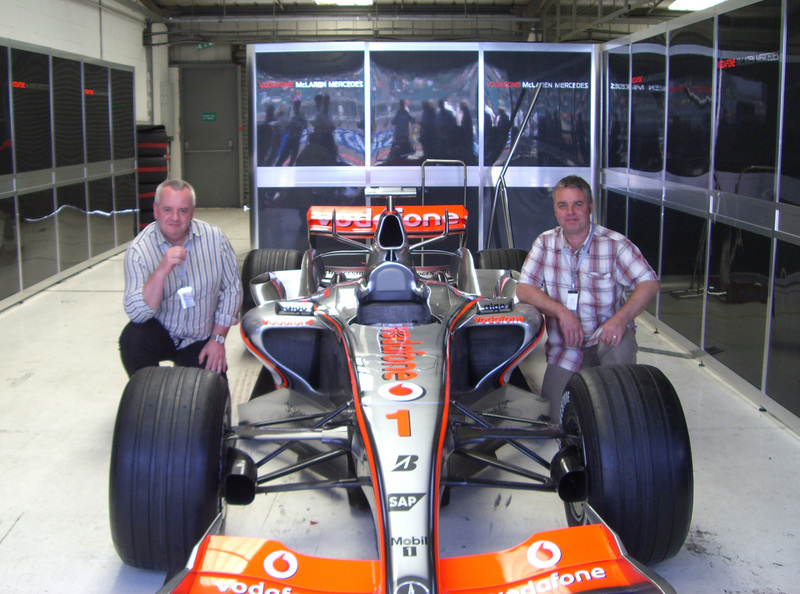 Redline are proud to be a platinum premier supplier for Rockwell Collins since 2012. Our business is highly diverse. We receive orders from virtually every sector of industry in all shapes and sizes. 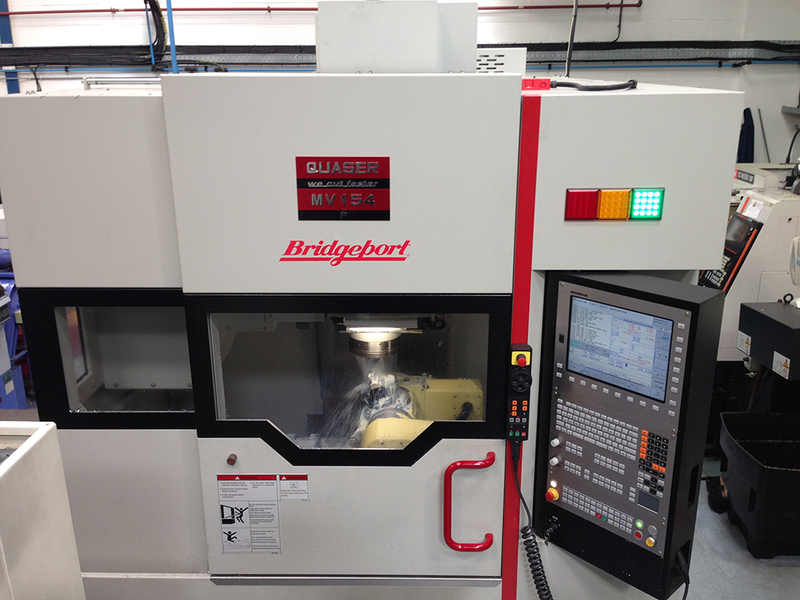 Our trained engineers are committed to provide you with a rapid turnaround of quality components. 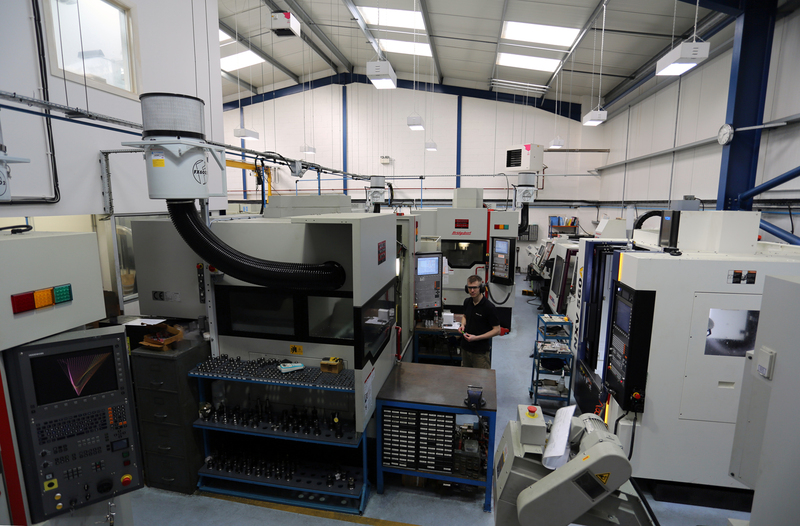 We programme our CNC machines off line using Egdecam and Alphacam systems and the control of the production throughout the factory is managed using bar codes that link every job to our Factory Master MRP System. Ensuring your delivery arrives on time is important to us. We continuously review the training schedules for every member of staff and actively encourage each and every person to achieve more by training. Our very low staff turn around ensures you have the right person for your job. We all pride ourselves in producing quality parts. First Off Inspection is performed on all components along with the mid and final inspections. Detailed inspection reports can be produced to our customers requirements. Sampling and SPC are all part of the service.